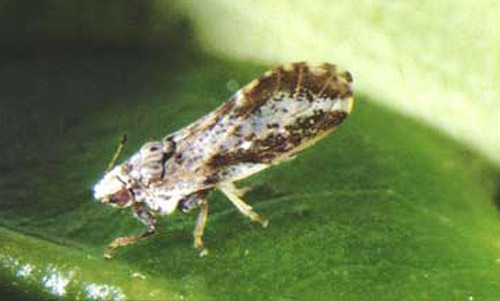 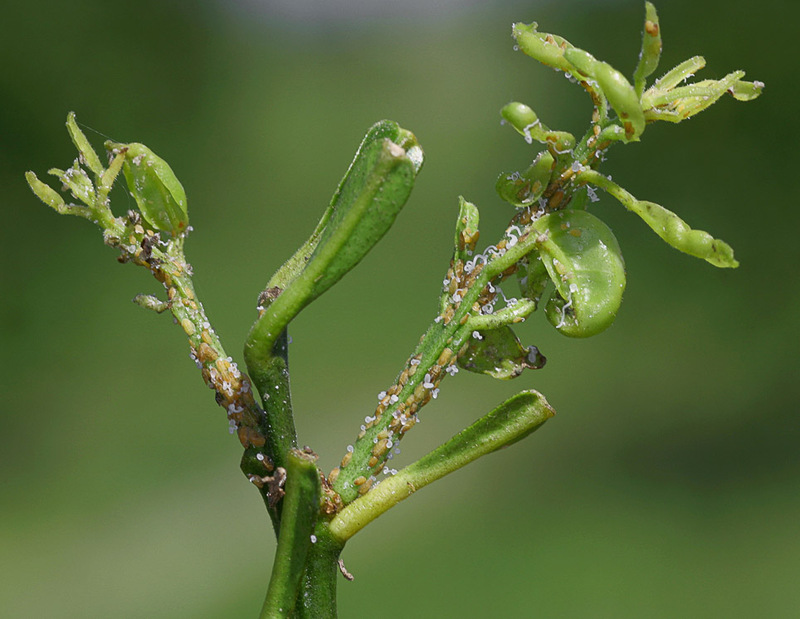 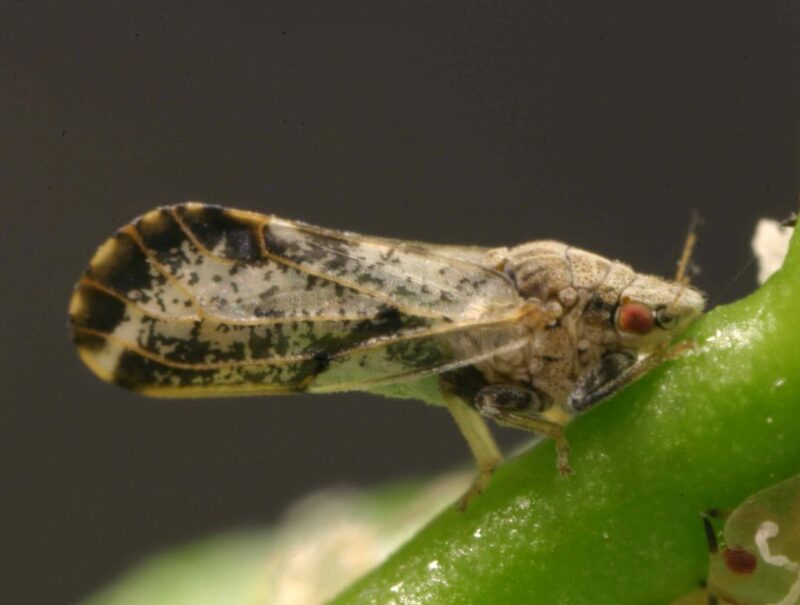 Everett Griner talks about eradication of the Asian Citrus Psyllid in today’s Agri View. 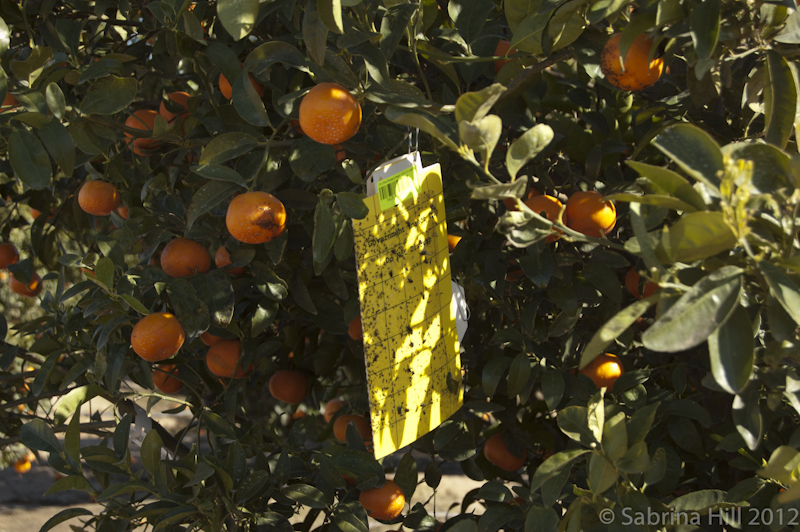 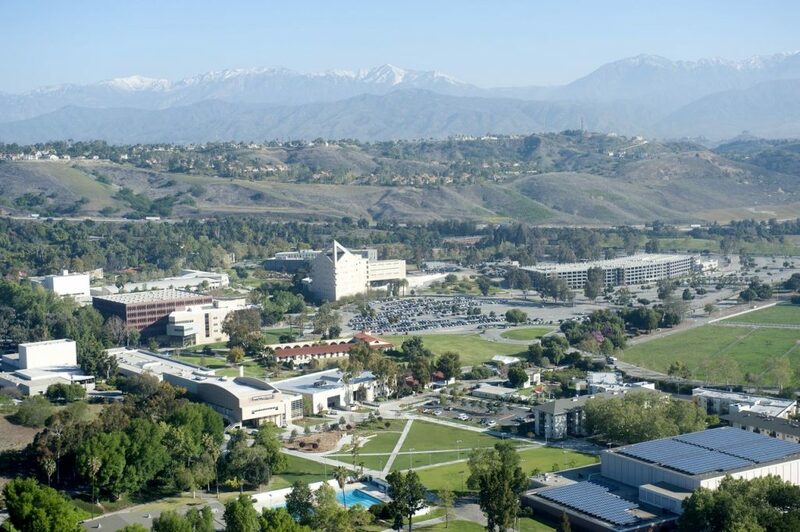 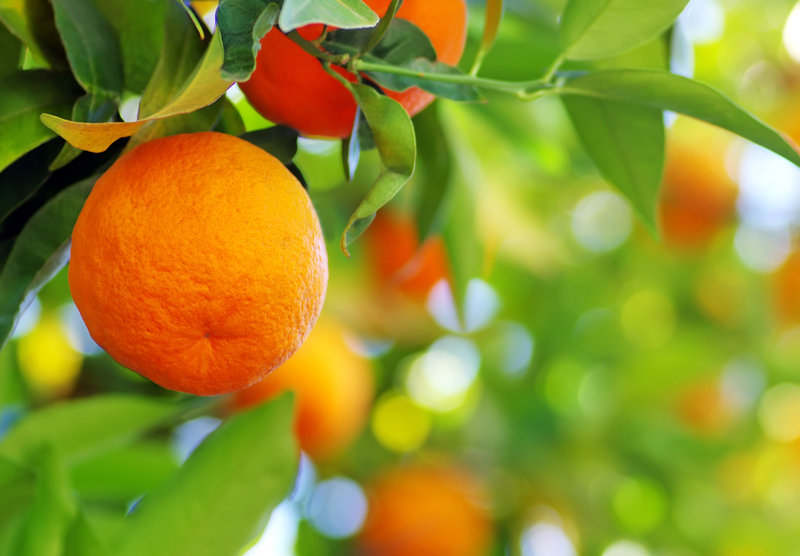 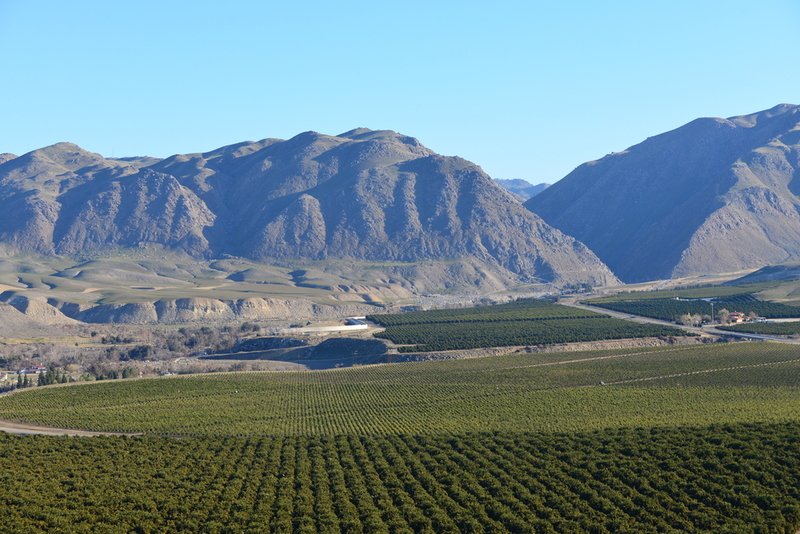 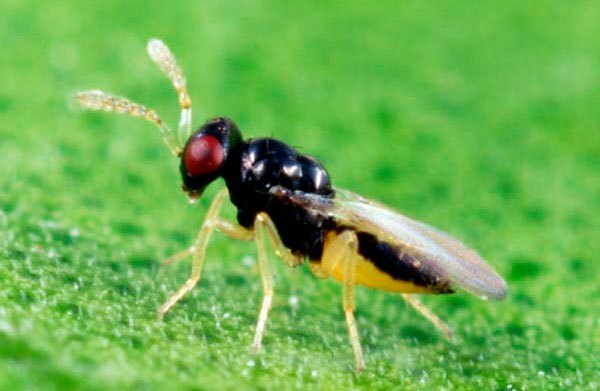 California citrus programs are still looking to split the state into regions when it comes to Asian citrus psyllid quarantines. 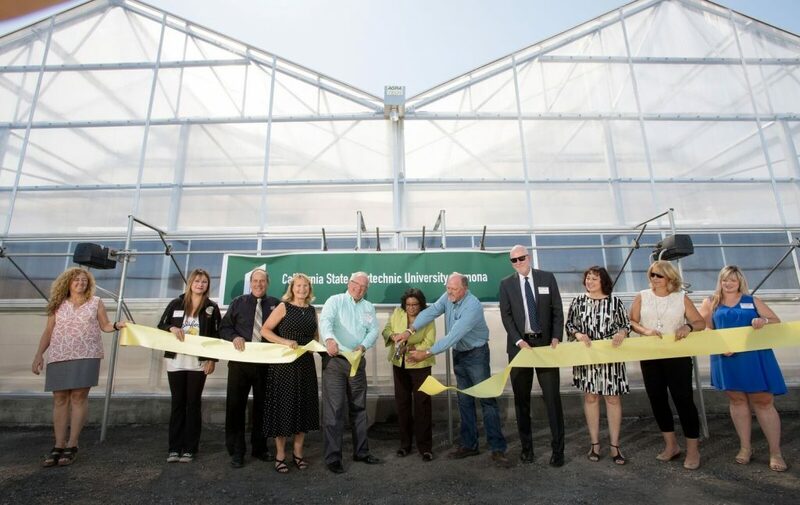 A new Asian citrus psyllid (ACP) research greenhouse will open next week. 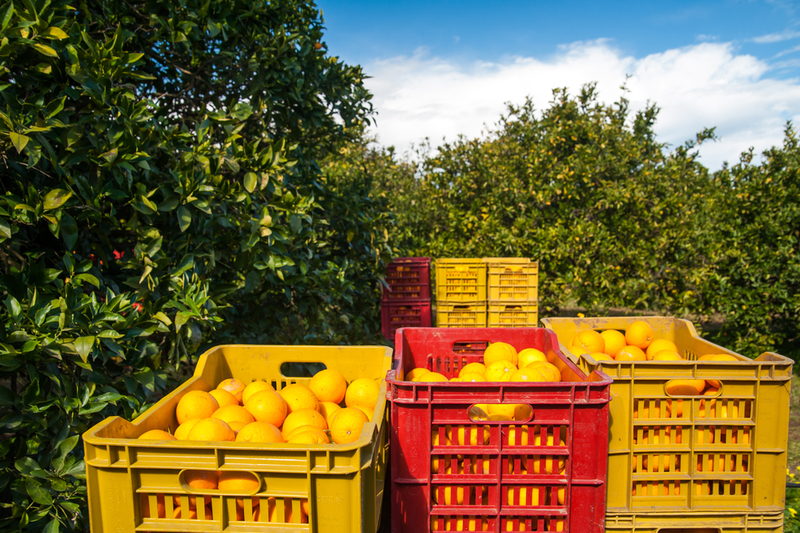 Citrus leaders say the facility will aid natural ACP control efforts.